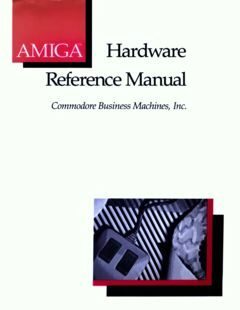 Thanks to Morten (Hansen) Timmig, the Amiga Hardware Reference Manual is now added. 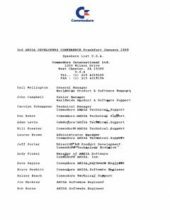 Second Amiga Developer Conference in Frankfurt January 1989. 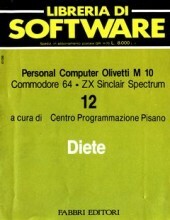 Libraria di software for Commodore 64, ZX Sinclair Spectrum. 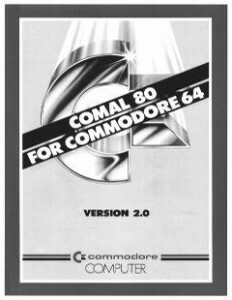 Comal 80 for Commodore 64 in Danish + the Addendum. 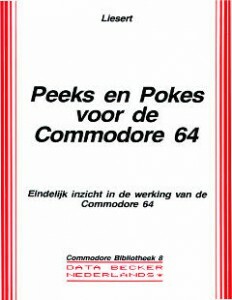 The Data Becker book of Peeks and Pokes for the Commodore 64, or the native title Peeks en Pokes voor de Commodore 64, Dutch is added to the site. 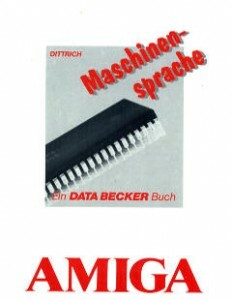 The German version of the Data Becker book – Amiga Maschinen sprache is now added to the site. 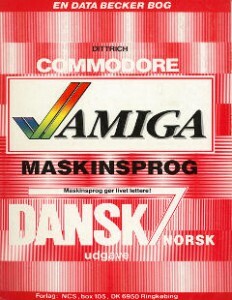 Yet an other Data Becker Book (I have several of these in Danish and German). 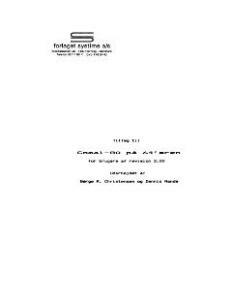 This is the Assembler programming book, or machinecode if you will, this one is in danish, but I have a German one comming up. Here’s a C programming book for starters (C for begyndere) in Danish, from Data Becker. 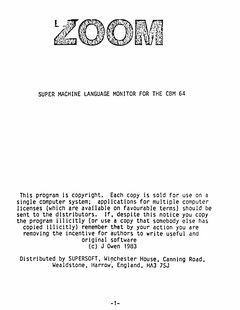 I must confess that this book is not for starters as there are plenty of errors in it, you won’t even get very far before the first examples would output errors. line to the top of each example for the first chapter. I once thought the Data Becker books were great, I don’t anymore. 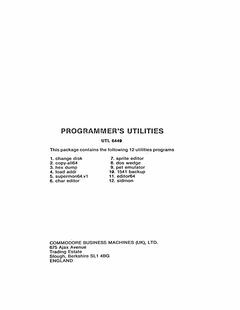 This book seems to be a more or less generic C programming book, not only for Amiga, but there are examples for Atari and PC(MSDOS) too.